Fun Fact: I am a board game enthusiast and currently have more than twenty games in my collection. I enjoy bringing friends and family together to have fun through my love of games. With a passion for helping others and a forward-thinking approach, Mallory enjoys learning more about clients and how she can help them achieve their goals. 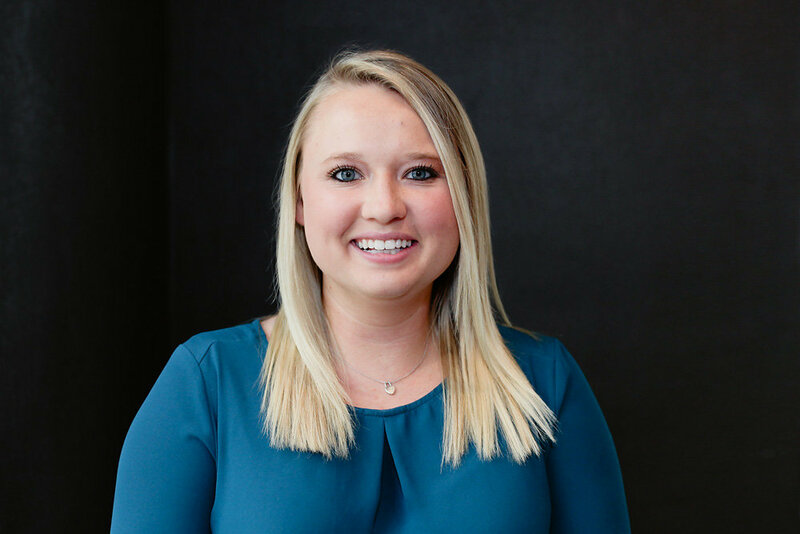 Mallory joined the Hamilton Capital team in 2018 and is responsible for client service and account administration, as well as supporting the Advisory Team. Prior to joining the firm, she served as Community Relations Specialist for a non-profit in southeast Ohio where she found her love for connecting with others. She earned her bachelor’s degree in health, with a specialization in environmental health from Ohio University. Mallory grew up north of Los Angeles before coming back to family roots in Ohio. She lives in the Grandview area and enjoys cooking and spending time with her friends, family, and 3-year-old rescue dog, Riley.